Big Brother Nigeria housemate, Miracle Ikechukwu Igbokwe is the cool and handsome man in the ongoing Double Wahala house. 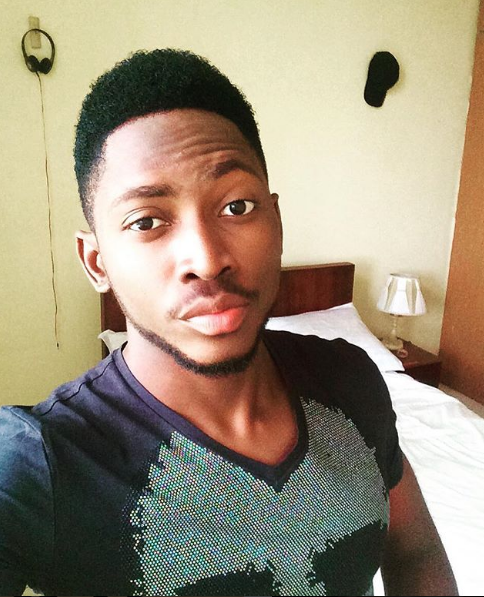 Miracle has made it known right from the first day to other Big Brother Naija housemate that he is not really there for the money but to mingle and have fun. In the BB house, he mostly keeps to himself or is seen with his bae in the house, Nina. These are 7 interesting facts about BB Naija housemate Miracle. 1. He was born on February 17, 1994 to a financially average family. 2. Miracle is from Imo state. 3. He had his secondary education at Dee Unique International School. 4. 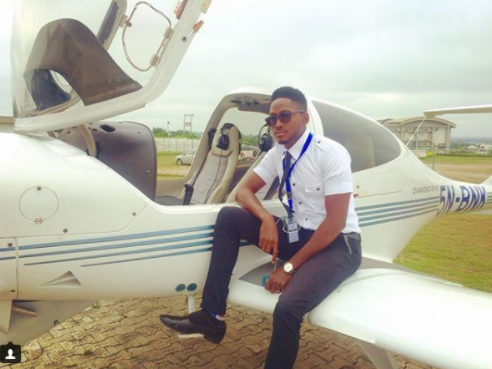 In 2013 Miracle gained admission into the Nigerian College of Aviation Technology, Zaria. Then he underwent further training at the International Aviation College in Ilorin. 5. His hobbies include traveling, dancing, camping, and fashion. 6. He is also a fitness model too. 7. One thing he hate the most is inequality.